Are you planning a long travel? 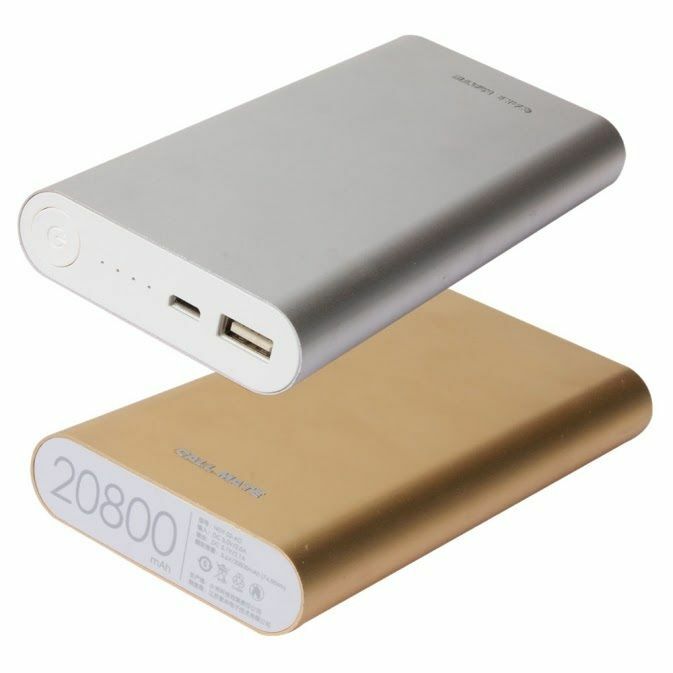 What have you thought about keeping your mobile energetic all the time? 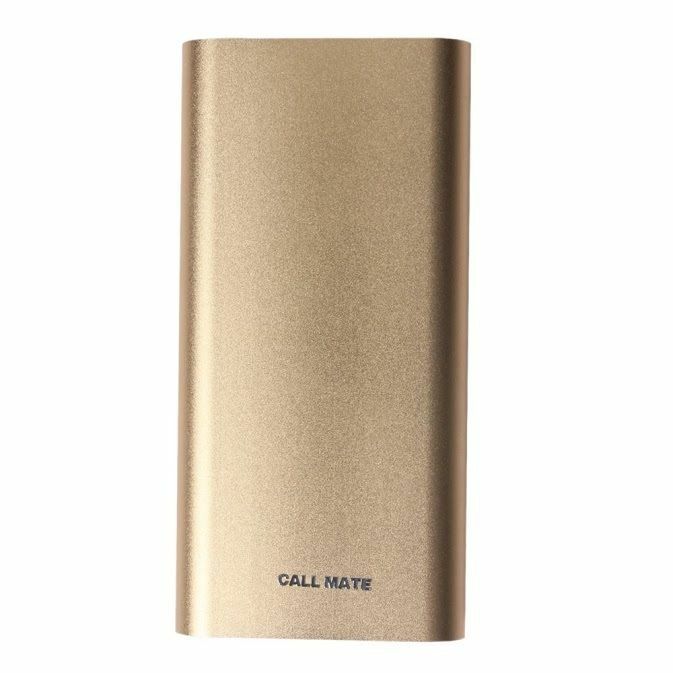 Well, keep your battery back up with you always with this outstanding power bank by Callmate. 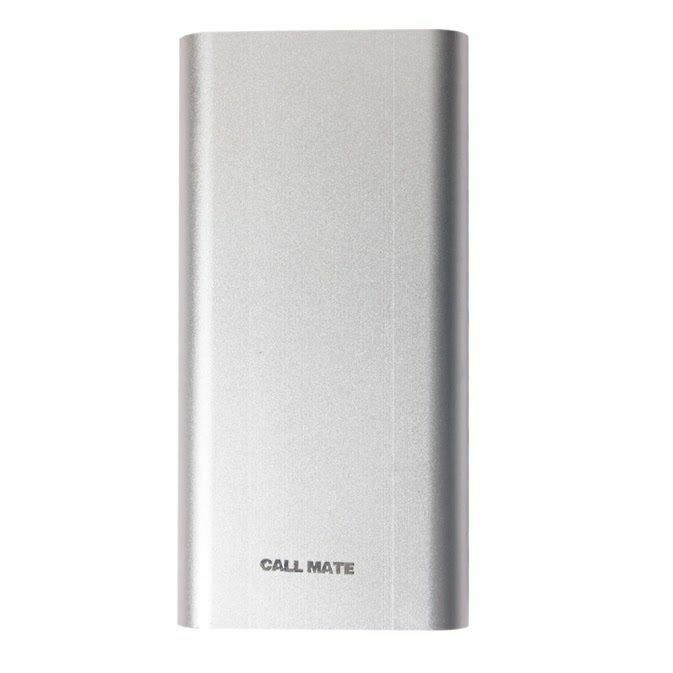 The Callmate 20800mAh CM8 Power Bank will keep your cell alive and you entertained, always. 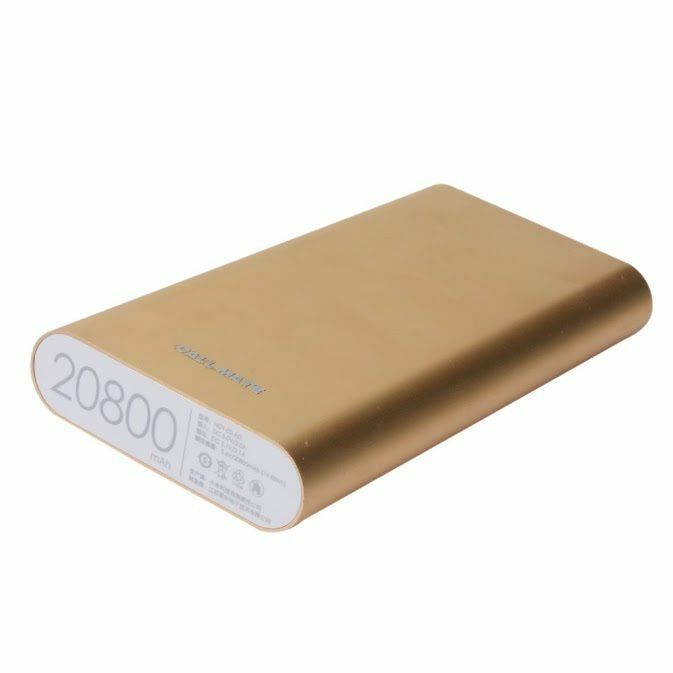 The device consists of Lithium-ion battery and has the capacity of 20800 mAh, with which it can recharge your smartphone's battery and keep it working through out the day. 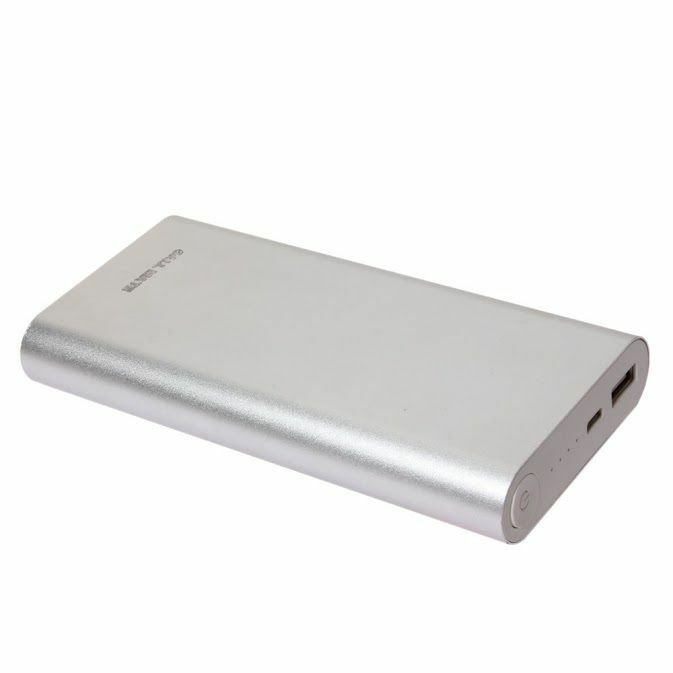 The power bank is compatible with all the phones like Samsung, Apple, iPad, Mp3 player and so on. It takes around 15-18 hours to charge the power bank. It comes with multiple circuit protection and is exceedingly efficient. 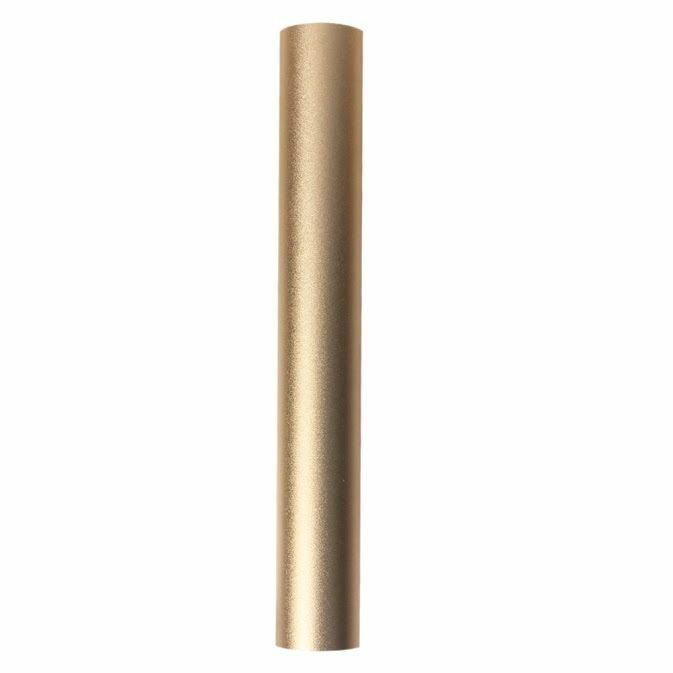 High efficiency Power efficiency > 90% ,energy-efficient and environmentally friendly. This a awsome product in this price. I tried infibeam first time and their service and promise is fulfilled nicely. However, you can not carry this in your hand since it is heavy and very big in size. Overall very nice product. Heavier than expected, still it is reasonable. But when I plug in the USB for charging to mobile. The port in it goes inside. It is loosely fixed. 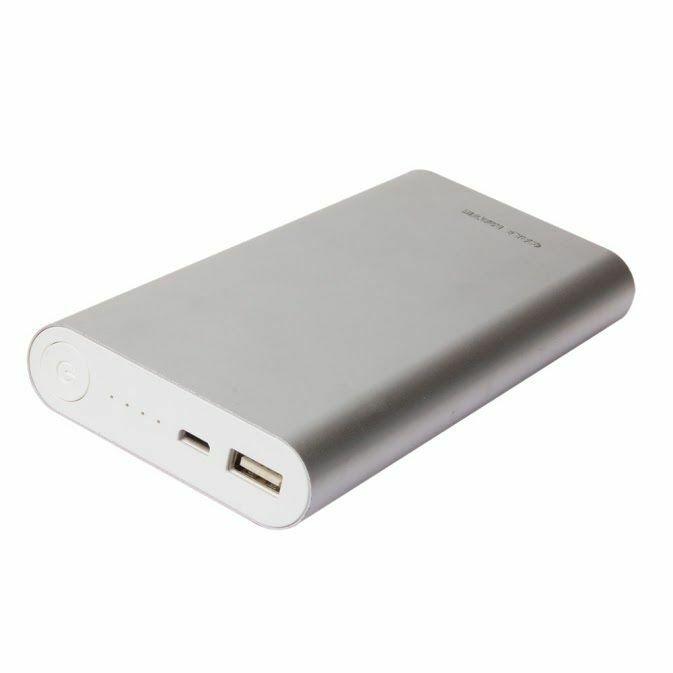 Good product, timely delivered, powerful but charger not included/ given. Good Product. A little heavy. Charging is taking lot of time. Not yet fully tested but even after charging a 3000 mah battery, all the 4 lights of indicator are still glowing.May be it will charge 4 to 5 batteries for a single recharge. 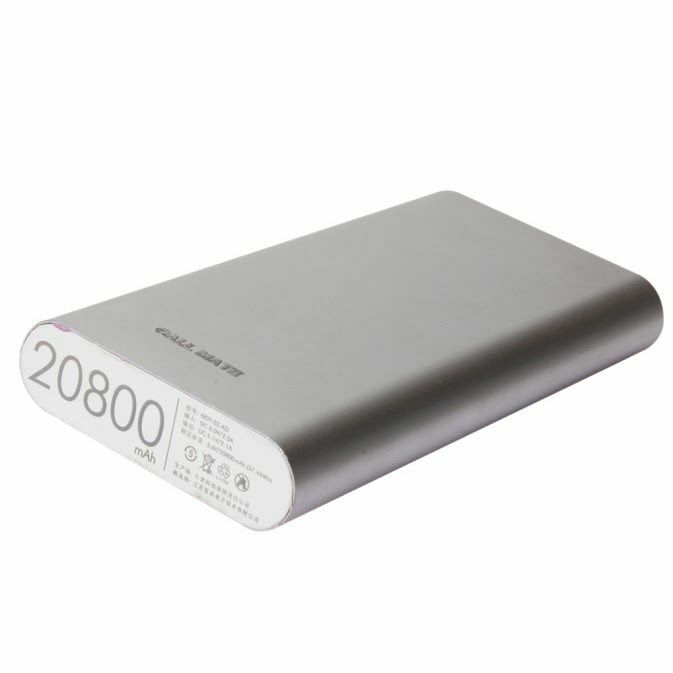 I am feeling lucky to get this power bank at Rs. 756/-. By now I have charged my phone twice without charging the power bank. I think it was charged at the time of packaging and still enough left to charge once my coolpad note 5's 4010 mah battery. Great. Very useful and worth to buy. 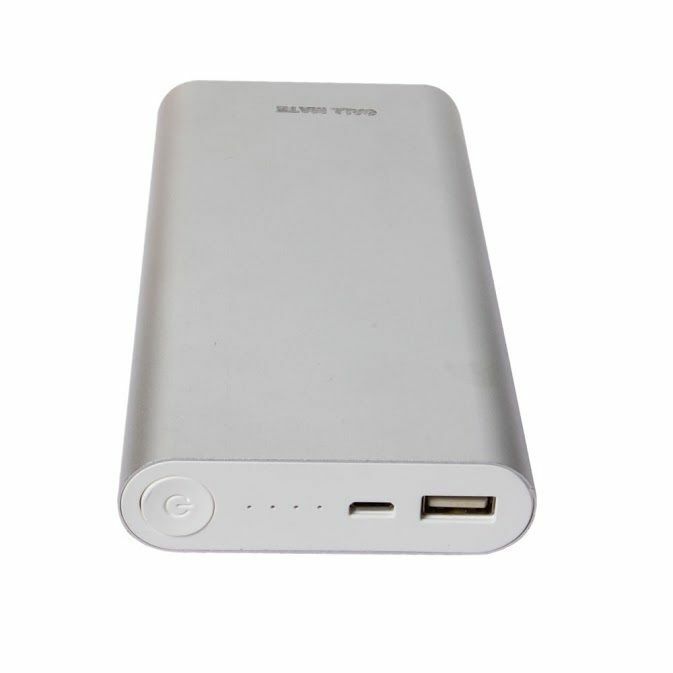 Battery remain charged for longer period and our Android phones getting charged quickly. The design, color, quality and quantity is very good. It is cheap and best deal. I suggest everyone to buy this product. Good product. While charging it takes short time. At affordable price.